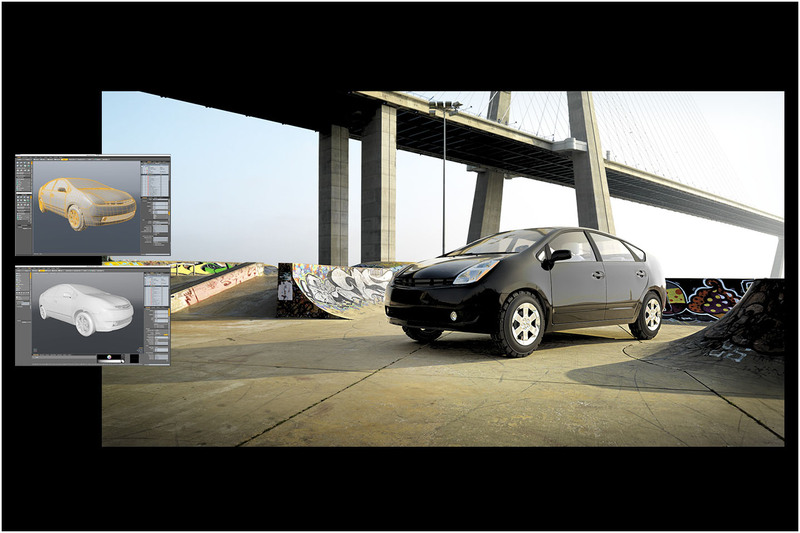 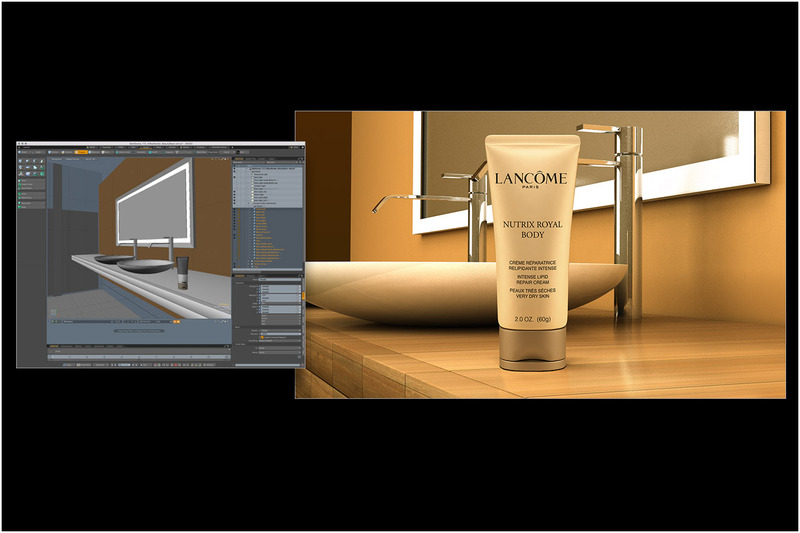 Render test using an HDRI back plate as lighting source. 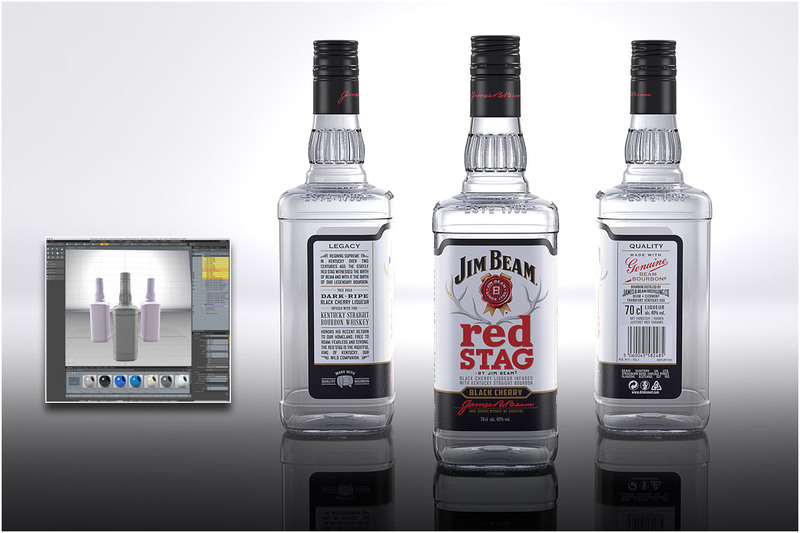 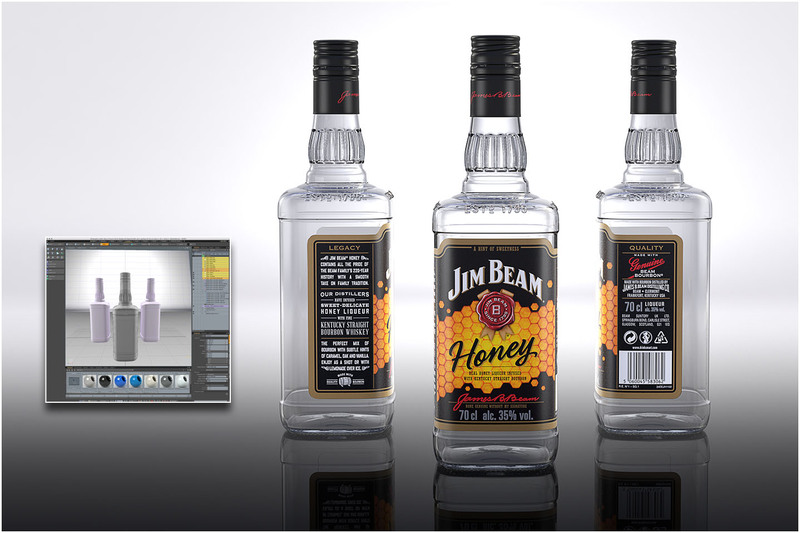 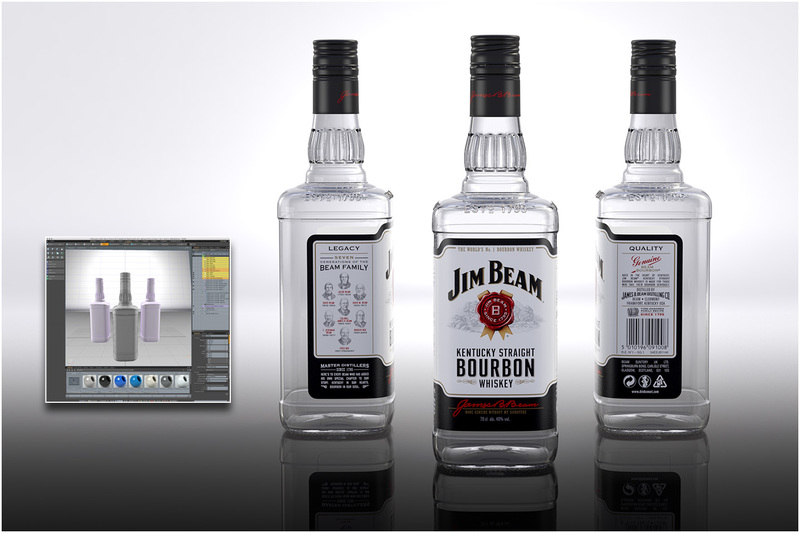 This is a render illustrating the previous generation of bottle shape and branding for Jim Beam. 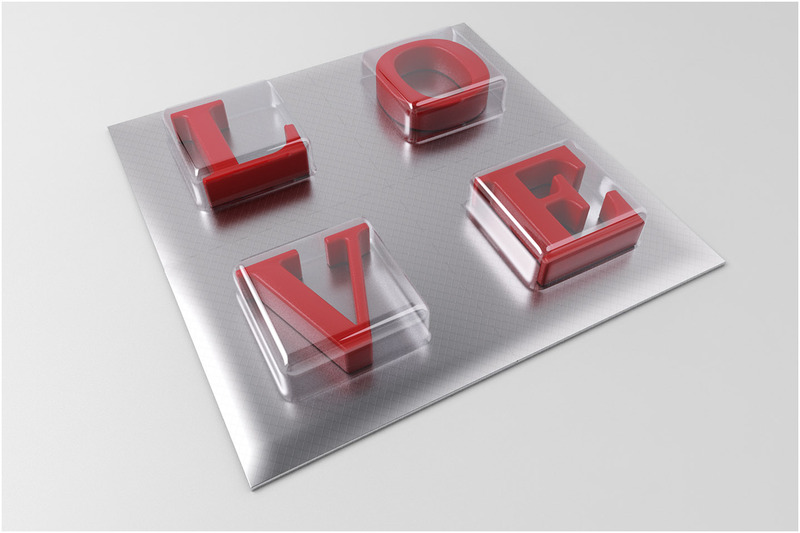 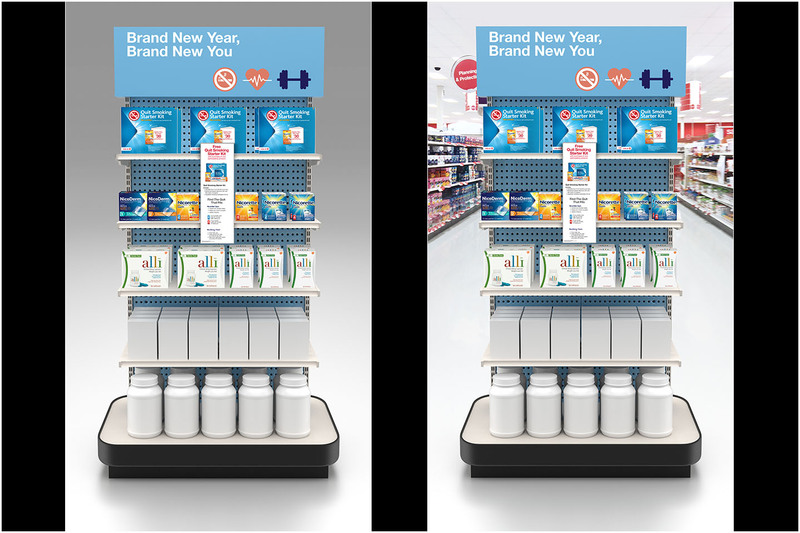 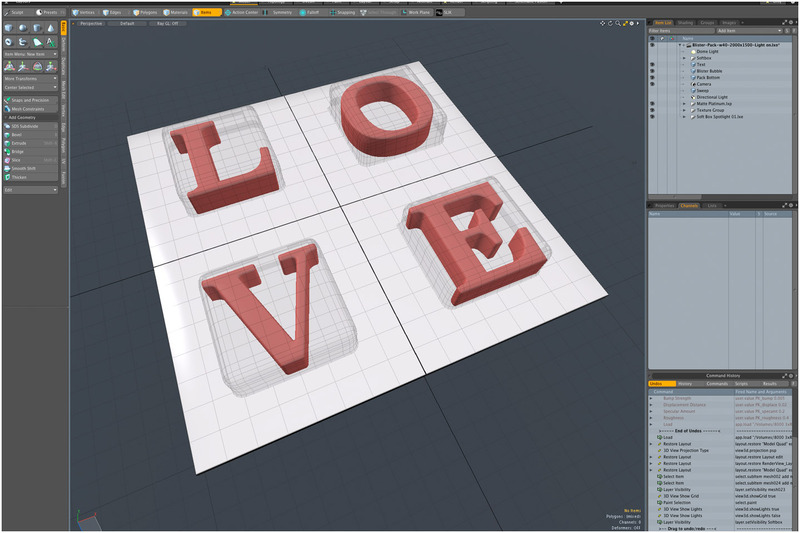 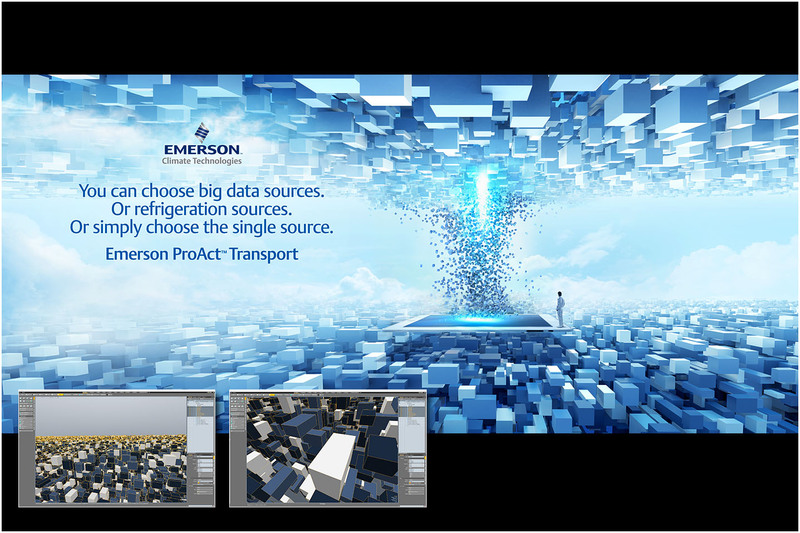 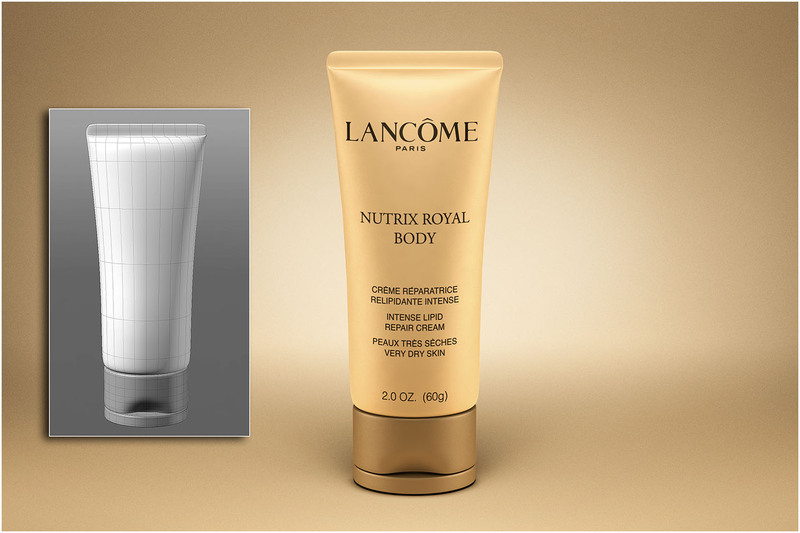 Live work (visualization of special promotion packaging and POP displays) remains confidential and proprietary. 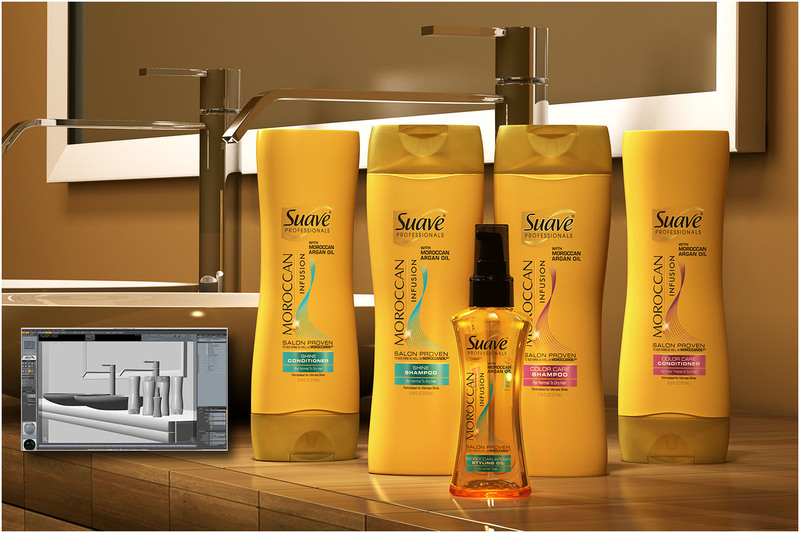 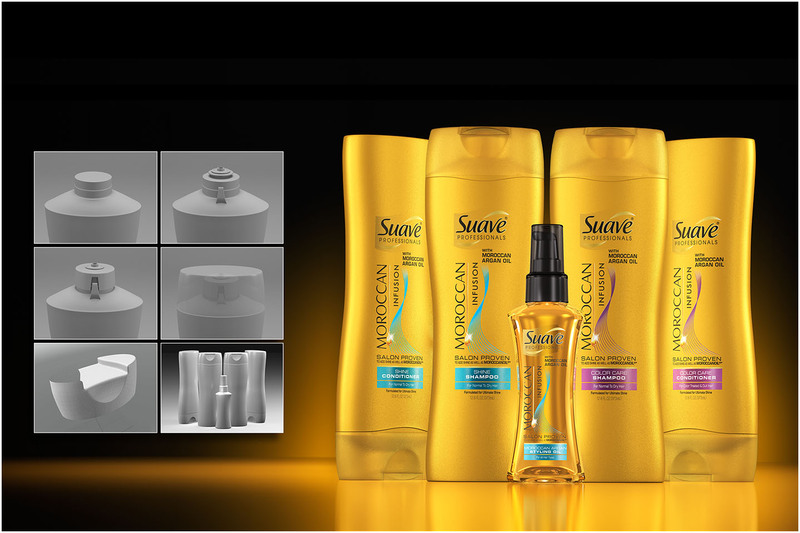 This is a render illustrating the new bottle shape and branding which was implemented to all markets globally mid 2015. 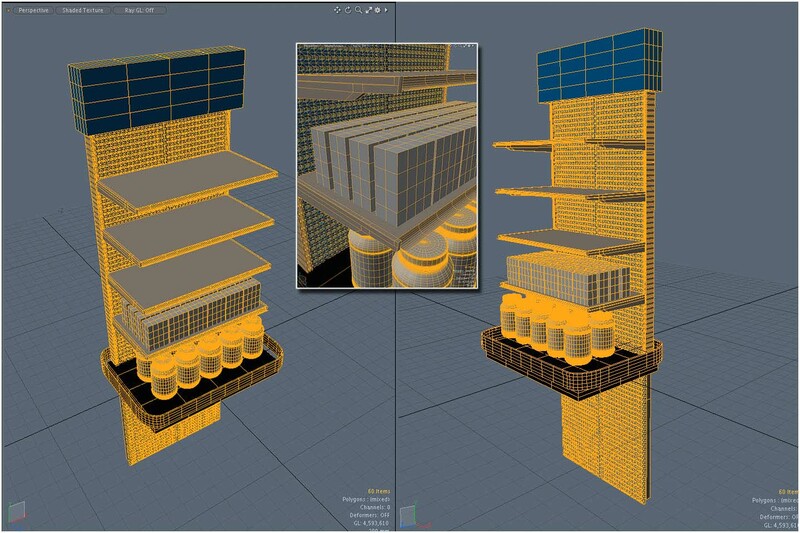 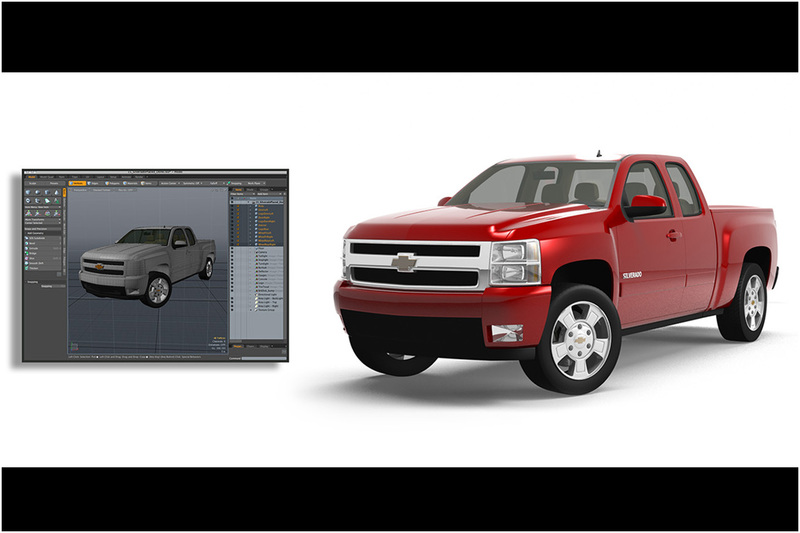 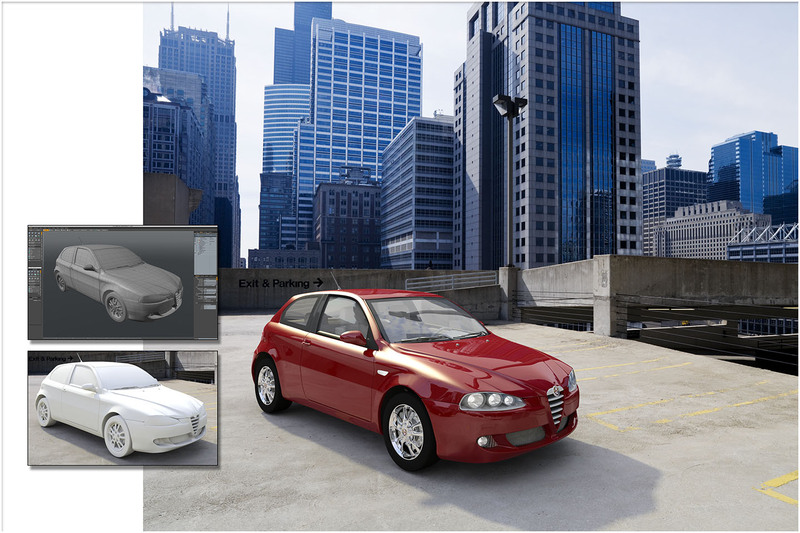 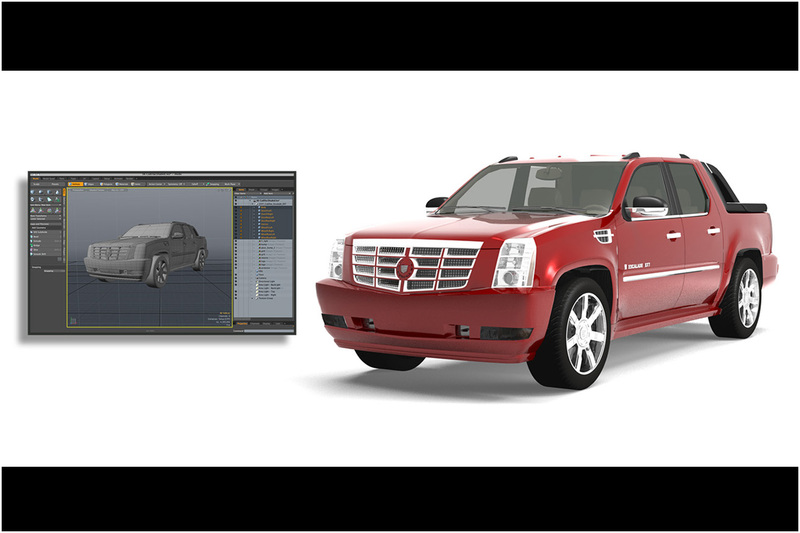 All CGI.. faucets, sinks, mirrors, bottles etc.